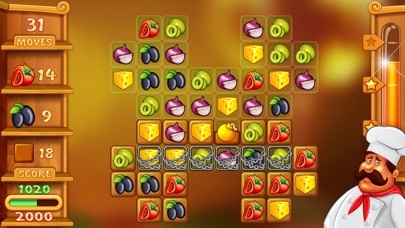 Discussion in 'iPhone and iPad Games' started by Caramelly, Dec 18, 2015. 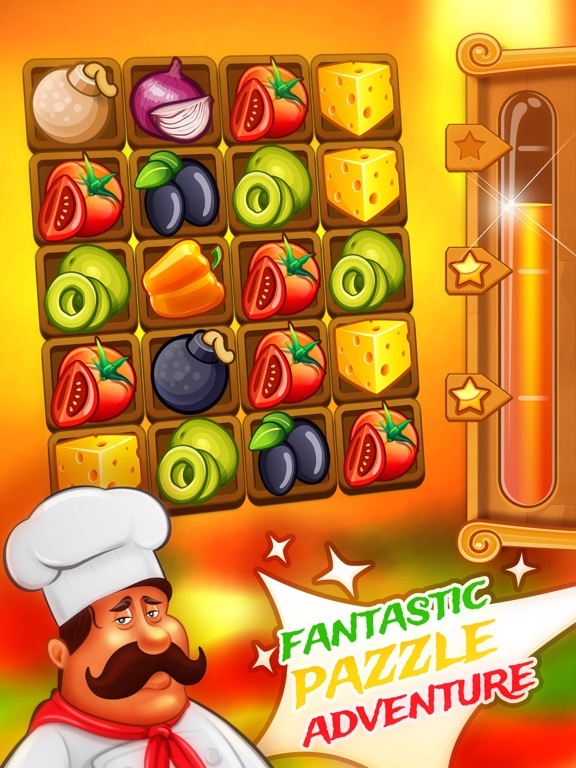 The most delicious and exciting game in the genre of "three in a row" for pizza lovers! 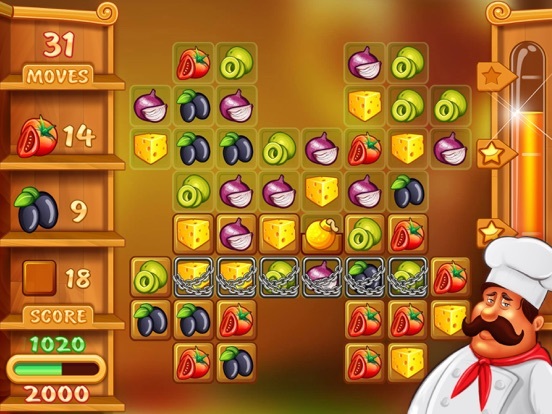 Join to chef Joey on his kitchen of king, immerse yourself in its enchanting atmosphere. Create savory pizza, collecting for it a stuffing, mix the various options, crush everything in its path. 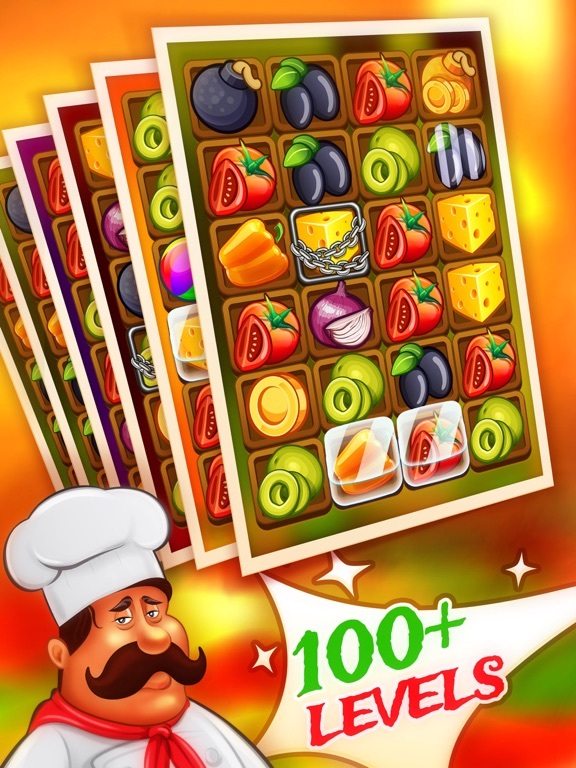 In more than 100 levels, you learn how to cook pizza recipes from around the world, for free! 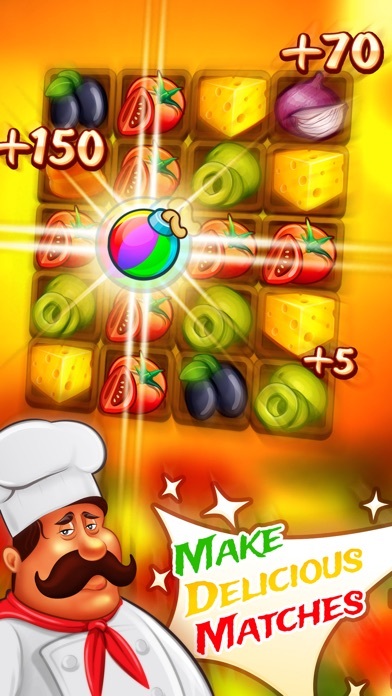 The more you play, the more delicious pizzas you get! You need help on the difficult levels? Watch a short video and get additional moves or time. 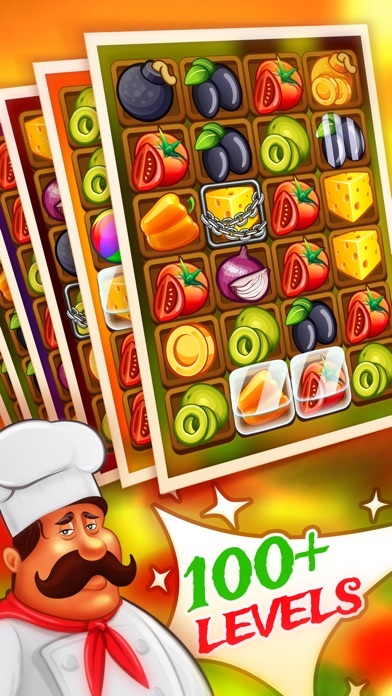 Features: ● The best mobile pizzeria in the genre of "three in a row." 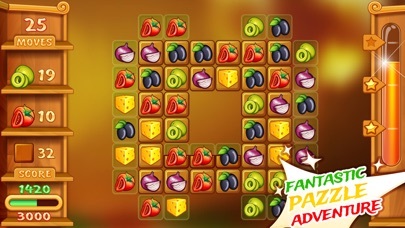 ● More than 100 levels of match-3. 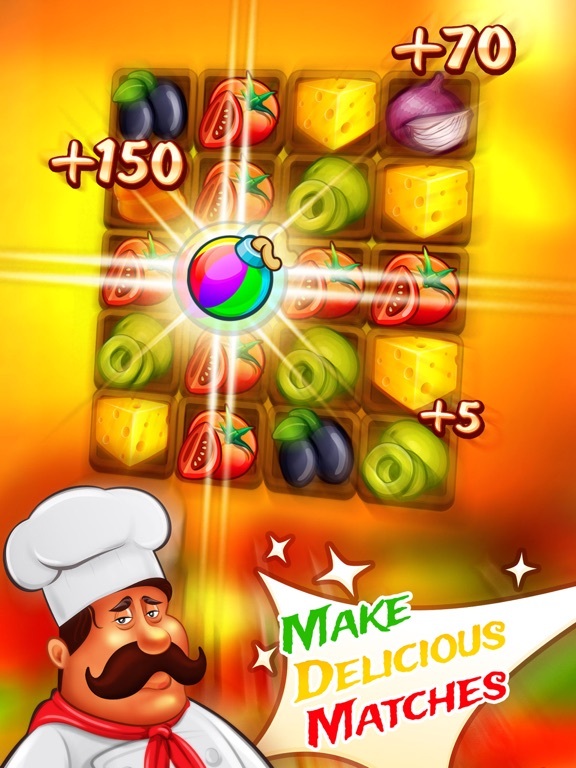 ● Many original and tasty bonuses. ● All graphics with support for HD. 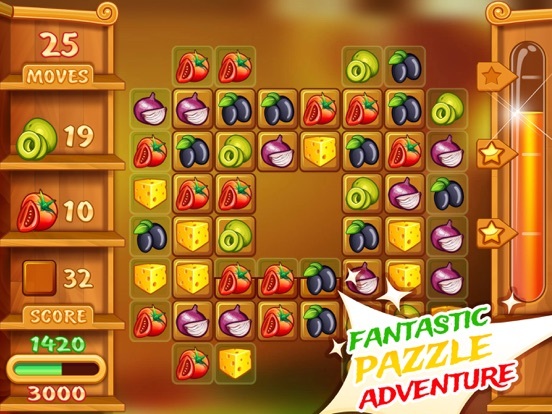 ● Free updates with new levels and bonuses.